Pilates Heartcore | Rock the Body. Calm the Mind. Get Heartcore. Pilates and Fitness in Rancho Cordova, CA. A Studio Built on Results. 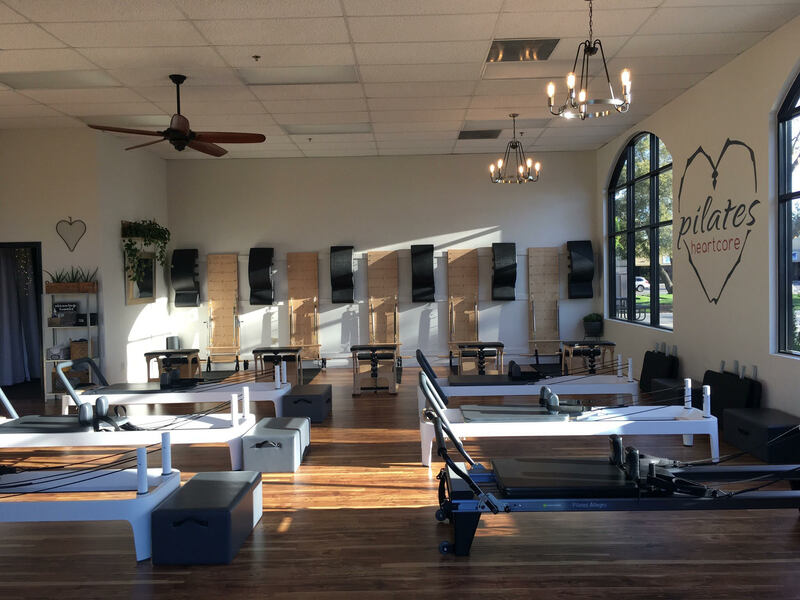 Located in Rancho Cordova, Pilates HeartcoreTM is a boutique style fitness studio offering apparatus Pilates (Reformer, Exo chair and Springboard), Mat Pilates and private sessions. We are building healthy lifestyles, pain-free backs and tight butts, one person at a time. 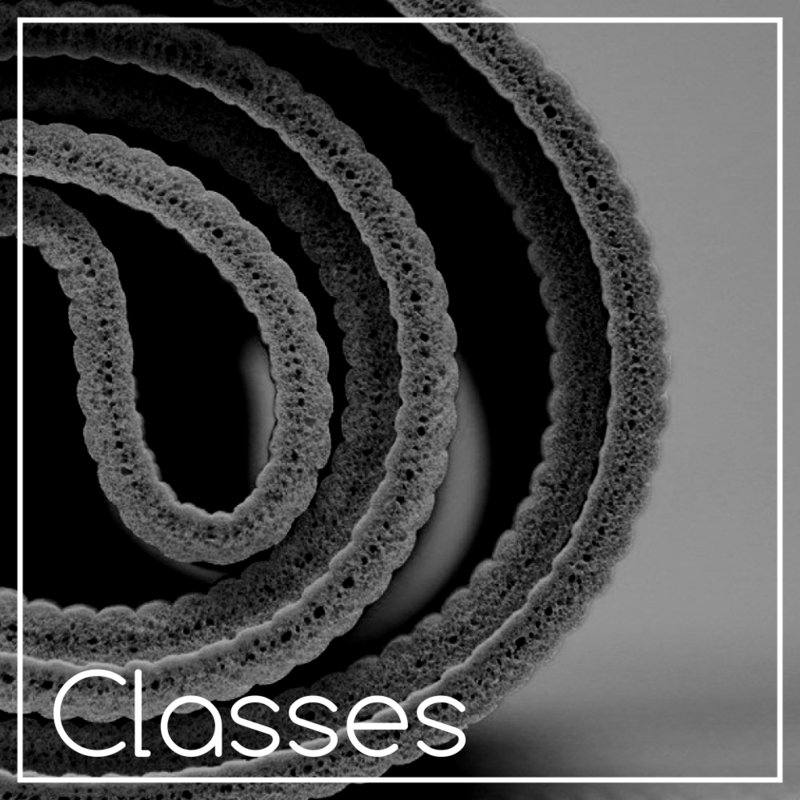 Next FREE Intro to Pilates class- Saturday April 27 at noon. 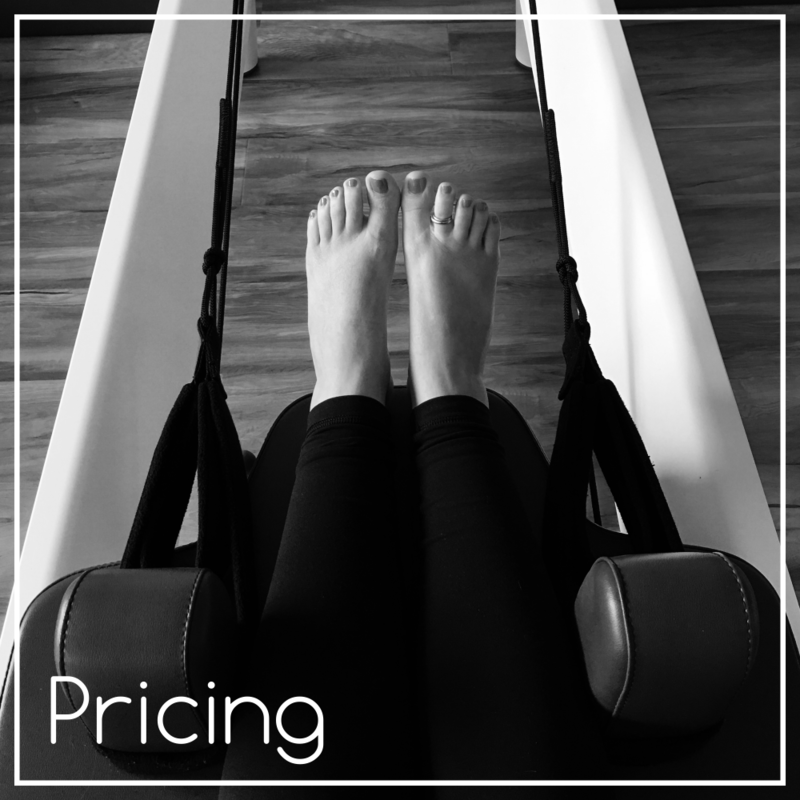 If you are new to Pilates this class or a private session is required. Click here to register for free Intro. Our recommended way to get started. New students only. 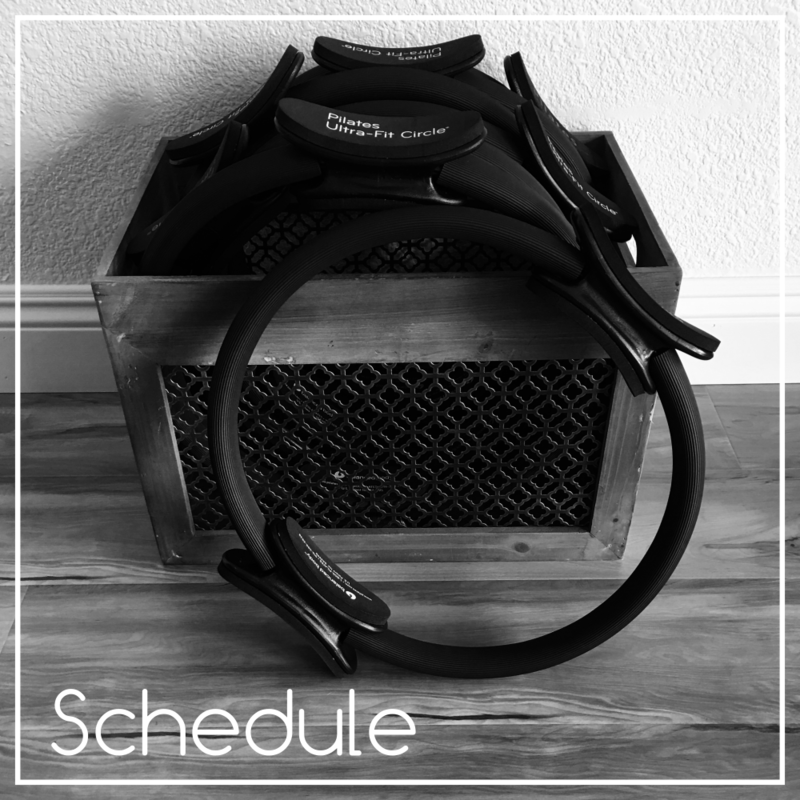 Email info@getheartcore.com to schedule private sessions. Our aim is to train you from the inside out. We will establish the rock-solid core foundation you need to flourish. 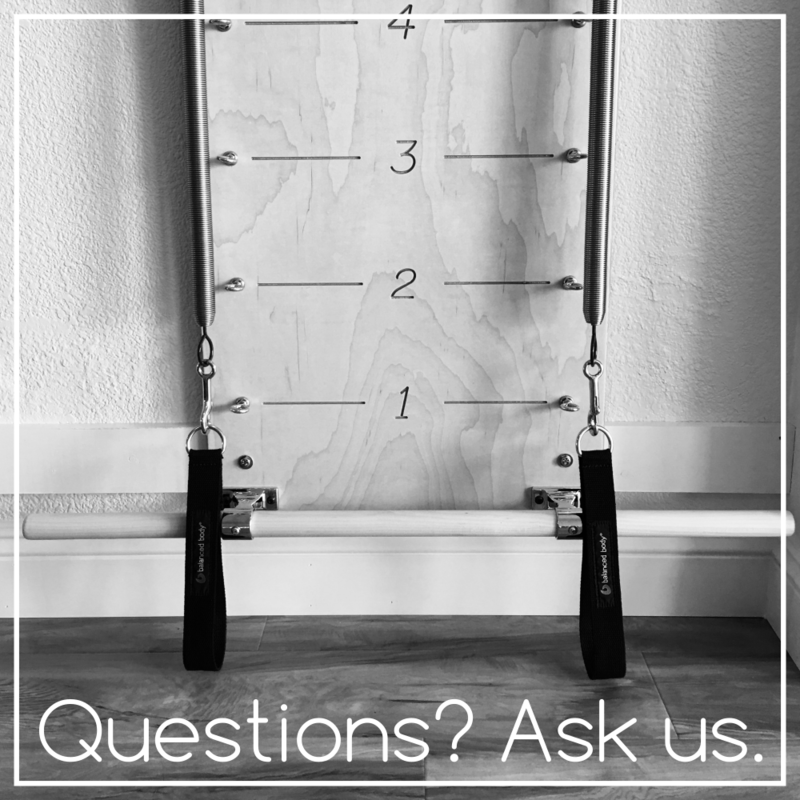 We don’t just “spot-fix” one issue- but take a holistic whole body approach to fitness. You will leave feeling better, stronger, fitter, leaner, happier and more confident. 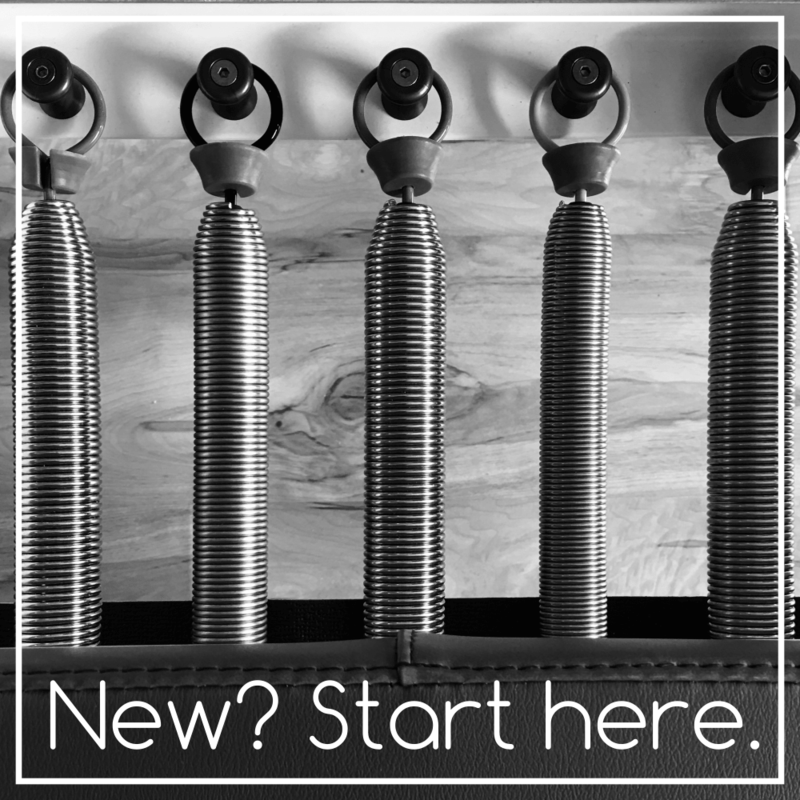 Whether you are just starting your fitness journey, a veteran athlete or are new to Pilates and would like to join our community, let’s make it happen. Your health and fitness goals could be a reality that starts right now. It’s time to get heartcoreTM. Be social! Get to know us! Stalk us here! 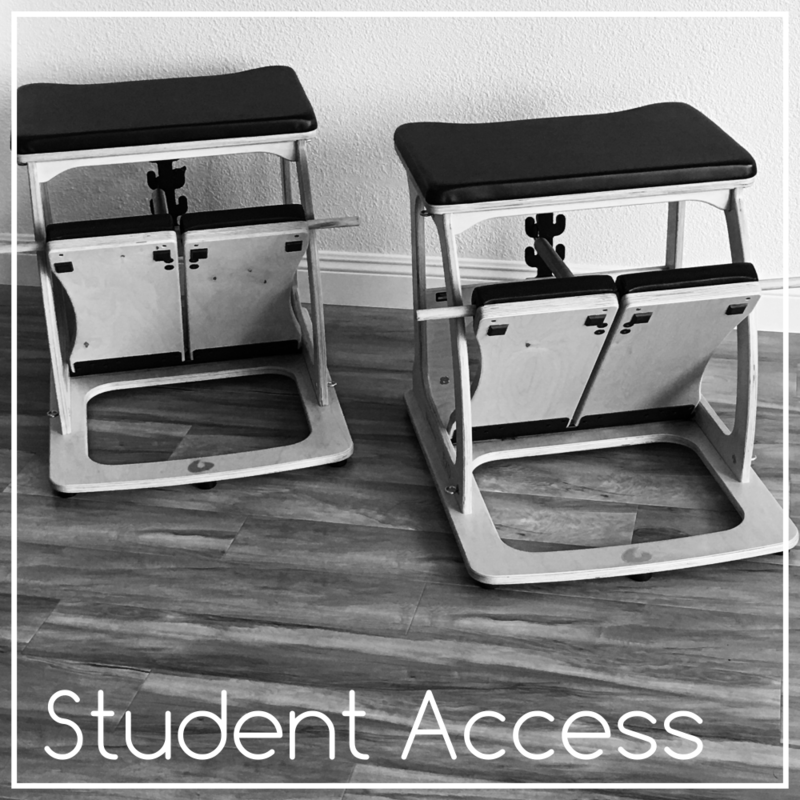 We are a fully-equipped Pilates studio serving Rancho Cordova, Fair Oaks, Gold River, Folsom, El Dorado Hills, Orangevale, Carmichael, Cameron Park, Elk Grove, Sacramento and the surrounding areas with Pilates-based personal training, Pilates mat classes, Pilates reformer classes, Pilates mixed equipment classes, strength training, functional training, and core stability training. Like us on Facebook and Yelp!